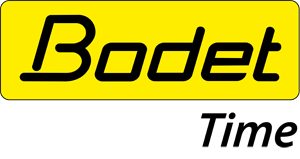 This portal is reserved for our customers and provides access to technical support tools and access our commercial documentation, manuals and technical sheets for Bodet Time products. Want to receive assistance on your products? Leave us your details, our business team will contact you shortly.